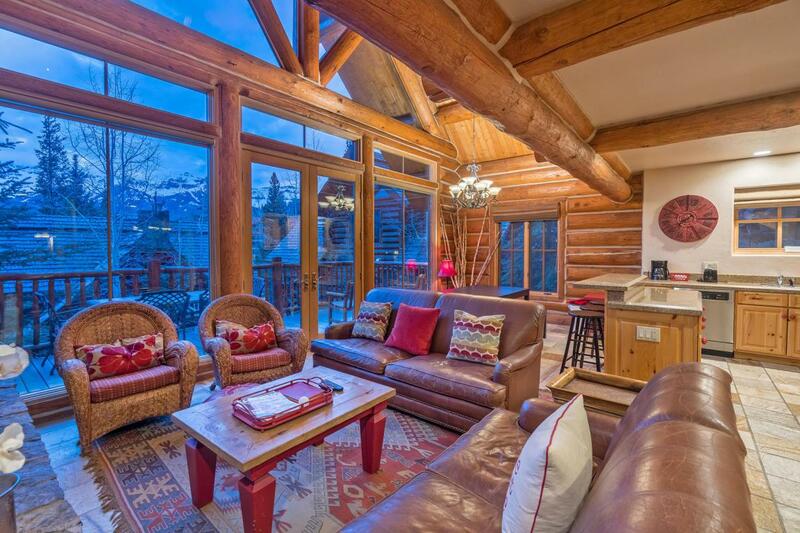 Beautiful log and stone free-standing cabin located directly on the the Double Cabins ski run. 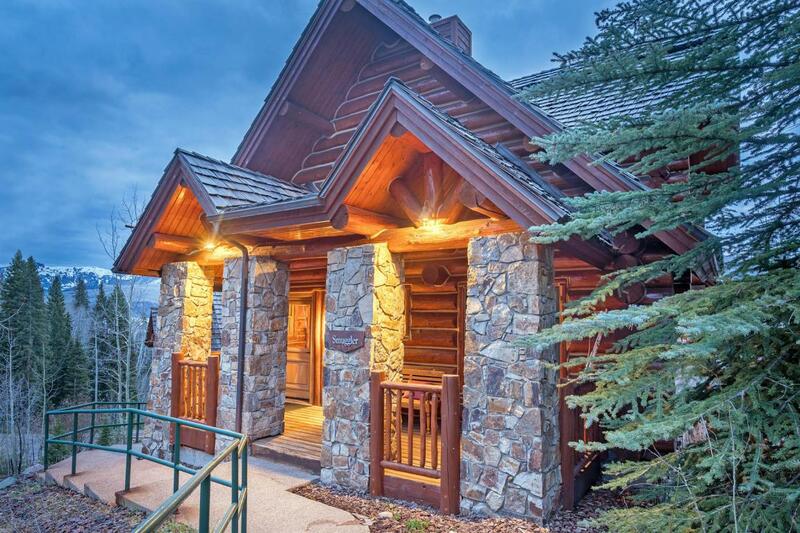 Four bedrooms and three baths include a master bedroom, guest master and a bunk room. The large peaceful deck is ideal for dining and relaxation while taking in the dramatic views of the San Sophia Ridge. 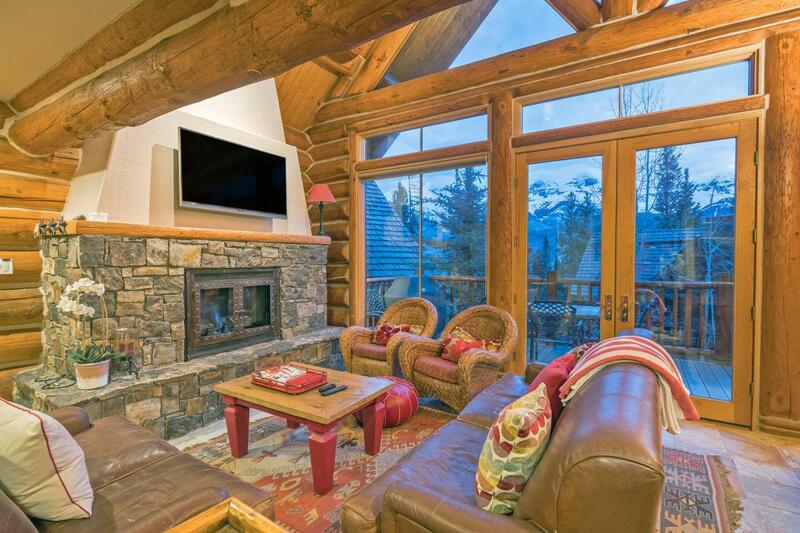 Enjoy all the amenities of Mountain Lodge including the swimming pool, hot tub, sauna, restaurant and meeting facilities. 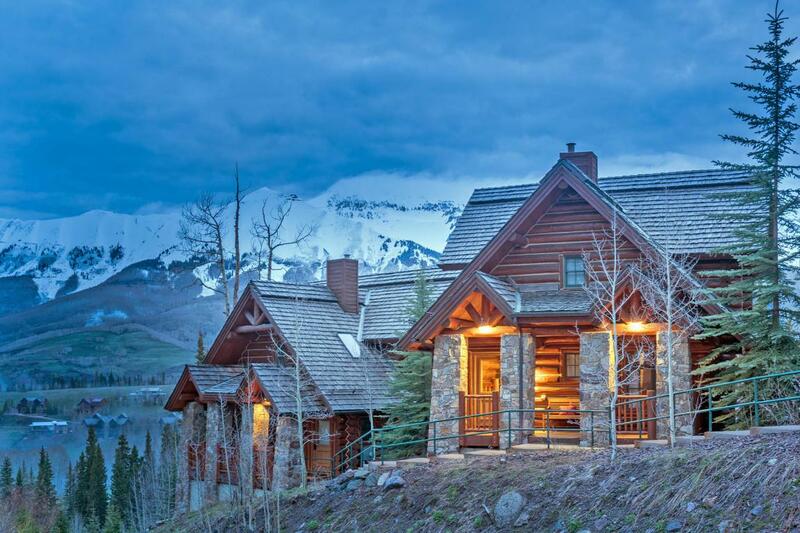 Listing provided courtesy of Stewart Seeligson of Telluride Sotheby's International Realty.